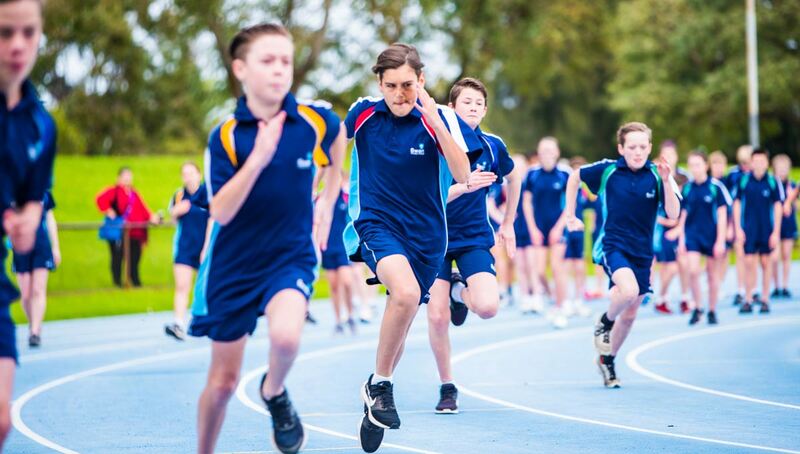 The Middle and Senior School students had a blast at the 2018 House Athletics Carnival. It was a great day for everyone involved with students getting behind their factions in all sorts of costumes and attire. The carnival had an overall excited atmosphere and it was great to see many Year 12s getting involved. The rain held off for us as well which was very lucky. A new part of the day was the mascot race which included a mascot form each house racing the 100m event. It was a fun part of the day where the whole House could cheer get around their colours. Many people were excited for the race and I hope it happens in the future. Bell was announced the winner of the carnival a week or so later. Bell House was yearning for that win to redeem themselves. Well done to all Houses, participants, parents and teachers for making such a great day possible!